. . . .for one of my blogging buddies, Mandy. She is only 33 years old and is fighting cancer, again! Yes, I said again - second time in 2 years! 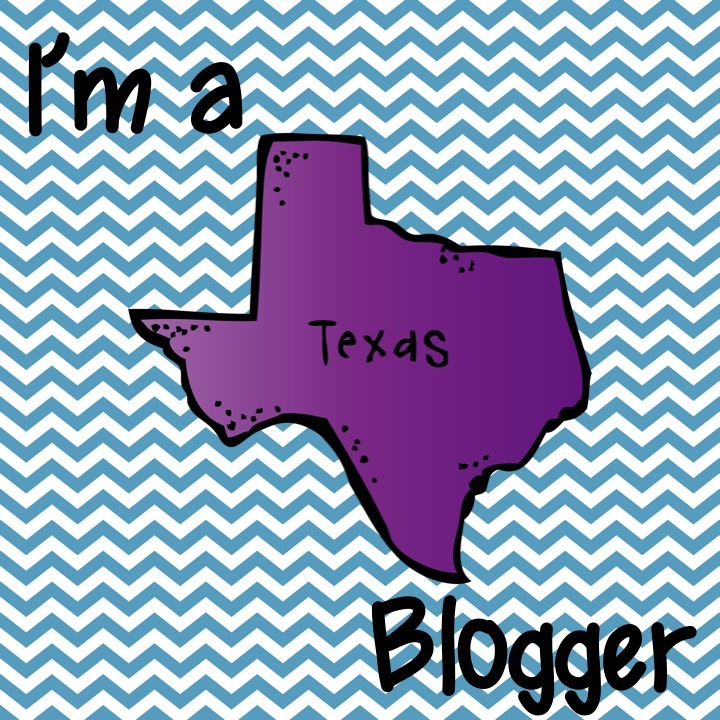 Read her story on her blog Cooperative Learning 365. While you are there leave her a message to lift her spirits. Be sure to tell her Lorraine from Fabulous 4th Grade Froggies sent ya over. I know many of us have had to deal with cancer in one way or another and it is NEVER easy. However, it is always nice to know you have support and people that care. I you have a blog you can put the lavendar ribbon button (found on her blog) to show support as well. God bless you Mandy! You and your family are in my thoughts and prayers! Lorraine, thank you for the kind words and support :)! !